A little too smart, a little too fat, Bobby Goodspeed has always been a go-along-to-get-along kind of guy. He and his fellow misfits Skeezie, Joe, and Addie have accepted their place in the middle school ecology, and the mockery that comes with it. Then Addie decides to tackle the student council elections and suddenly Bobby finds his life – and his self! – changing in ways he never could have imagined. 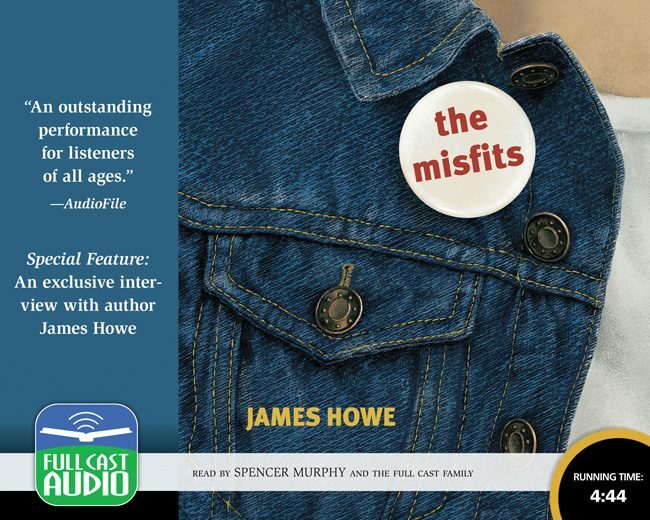 Brought to sparkling life by a cast of over two dozen actors, this tender, touching, utterly hilarious tale of life as a middle school misfit will delight not only those who are in middle school, but all those who have survived the experience.